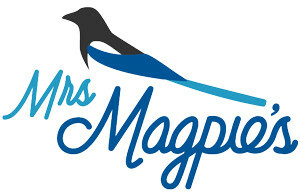 You can reach us via email at mrs.magpies.treasures@gmail.com. It can be a little tricky getting one of us on the phone, but feel free to leave a message at 614.270.8537. Or, post a comment below! How much are your coin rings and where are you located. Hi Shirley! Thanks for reaching out to us. We would be delighted to make you a PA ring! Right now, the rings are for sale via our KickStarter campaign: https://www.kickstarter.com/projects/240762676/unique-hand-made-coin-rings-for-men-or-women. We should have our Etsy shop up in the next couple of weeks, or if you want to email us at mrs.magpies.treasures@gmail.com, we can work out the details. We’re located in Marysville, Ohio, right outside Columbus.